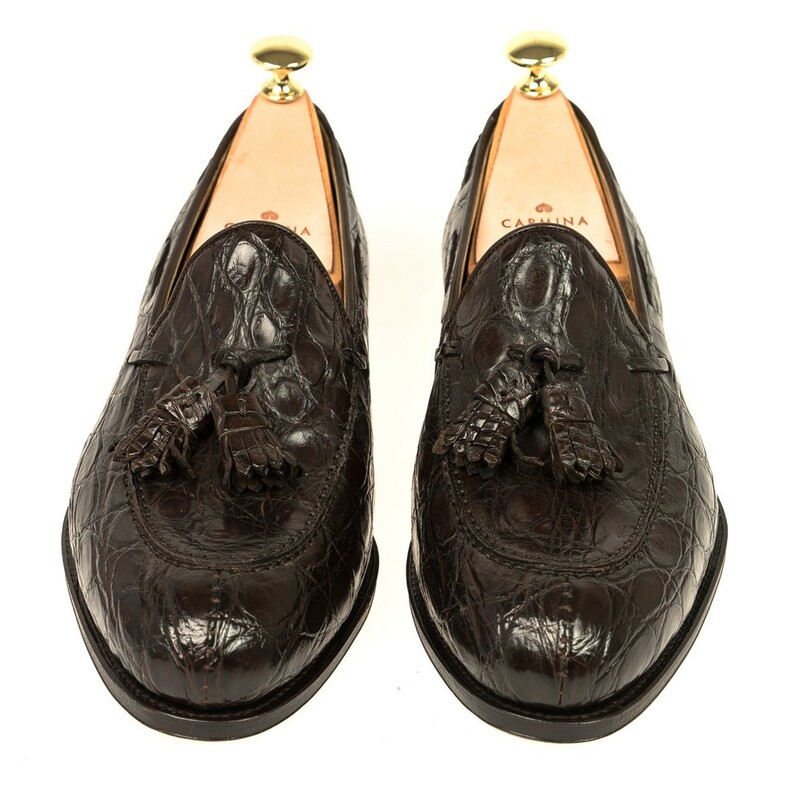 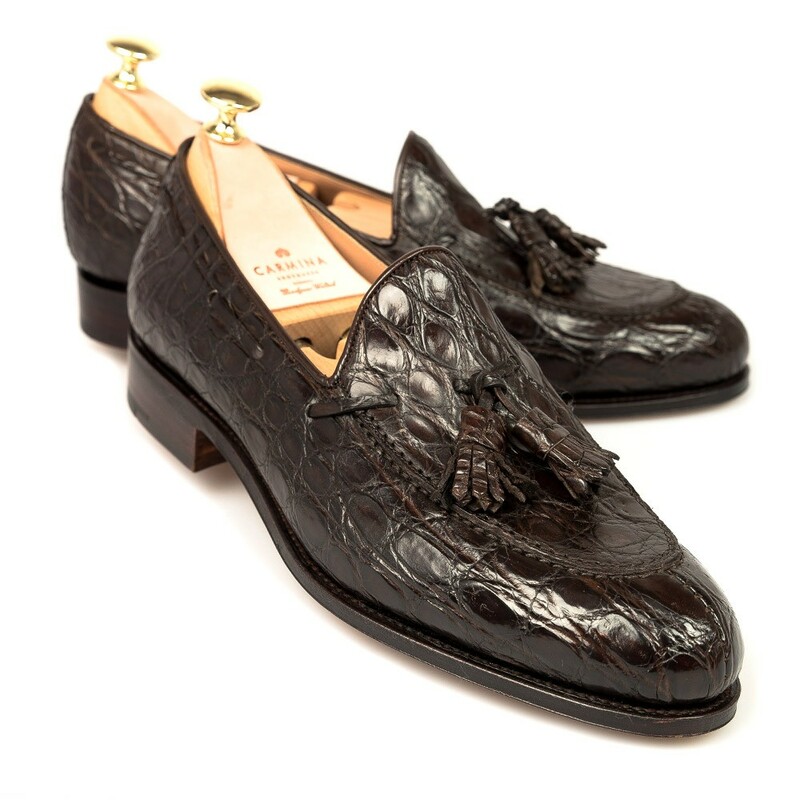 Our traditional tassel loafer in genuine brown crocodile. 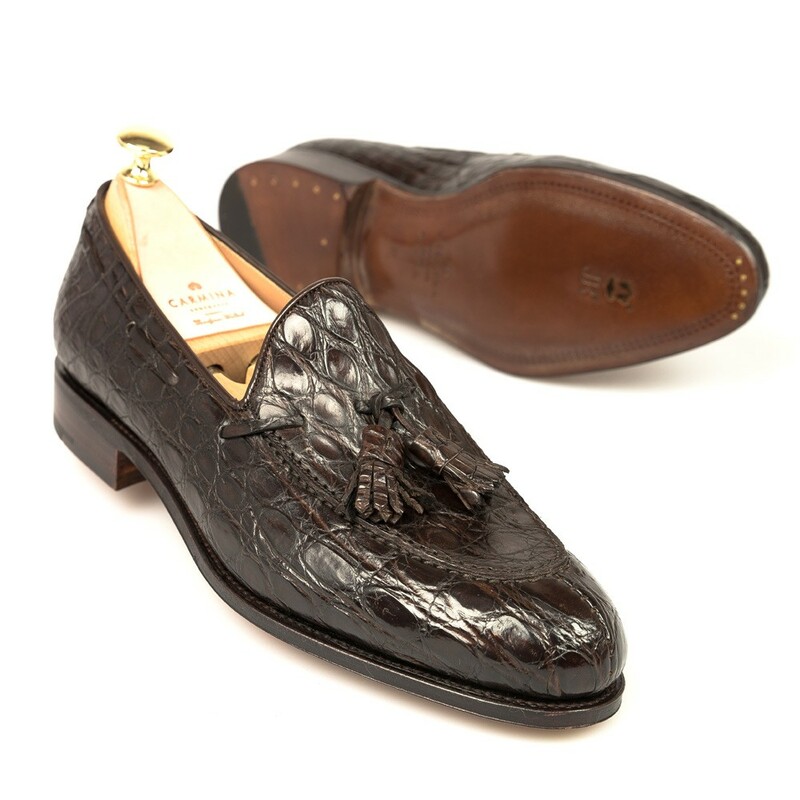 Finished with a bark-tanned leather sole from Rendenbach Jr. in a refined Goodyear welt-construction and calf lining. 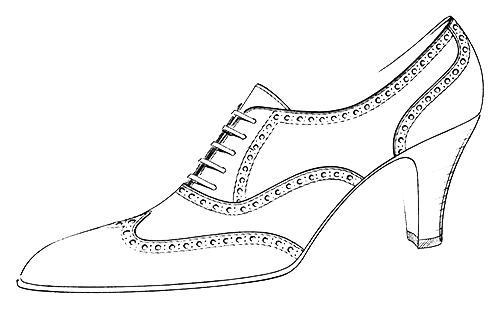 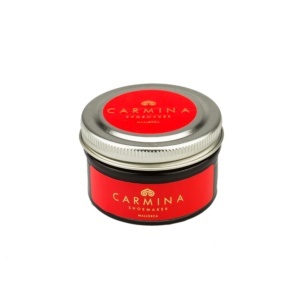 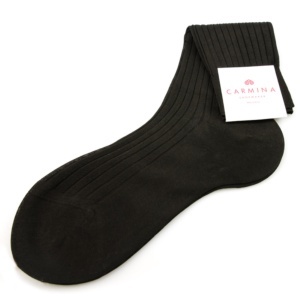 This shoe, like all the other Carmina´s, is carefully manufactured by expert craftsmen who follow the exact same texhniques that Charles Goodyear created in 1869. 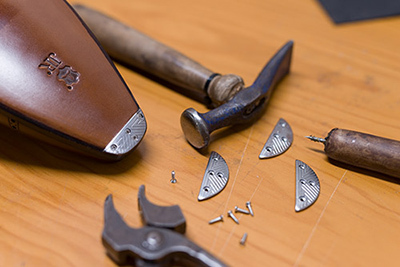 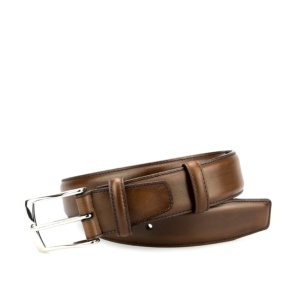 Style made on Forest last, one of our oldest lasts. 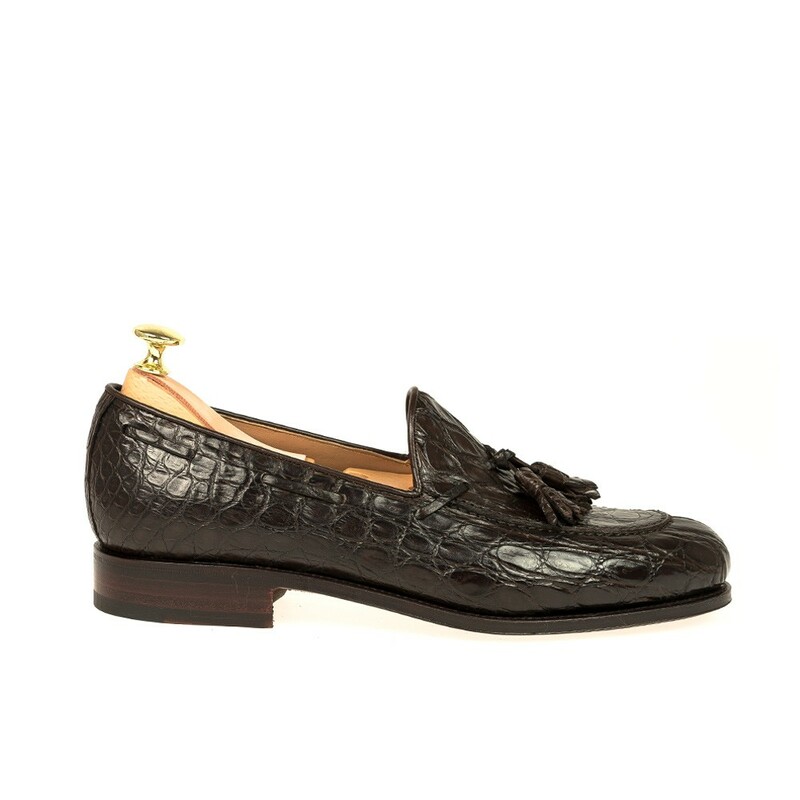 Rounded at the tip, smooth fitting with normal instep and generous space at the front.